Looking to add a modern touch to your home interior with minimal effort? 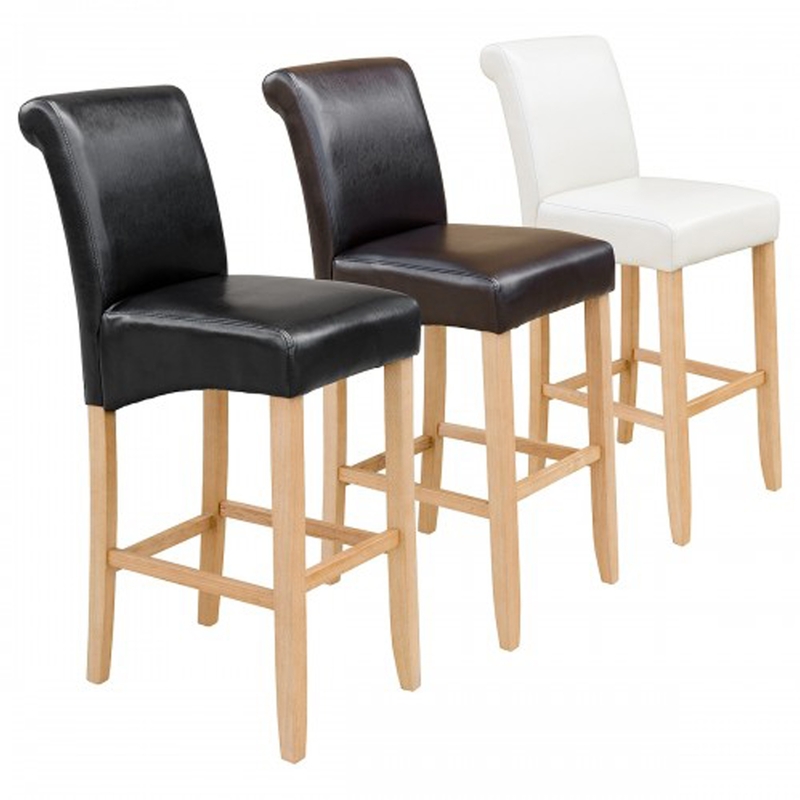 Introducing the newest addition to our collection of bar stools this beautiful Erica Scroll Back Bar Stool which is available in Black, Brown and Cream will fit perfectly in any room of your home. Complete with light wooden legs and a PU seat this chair has been hand crafted to the highest quality ensuring it to last a lifetime.